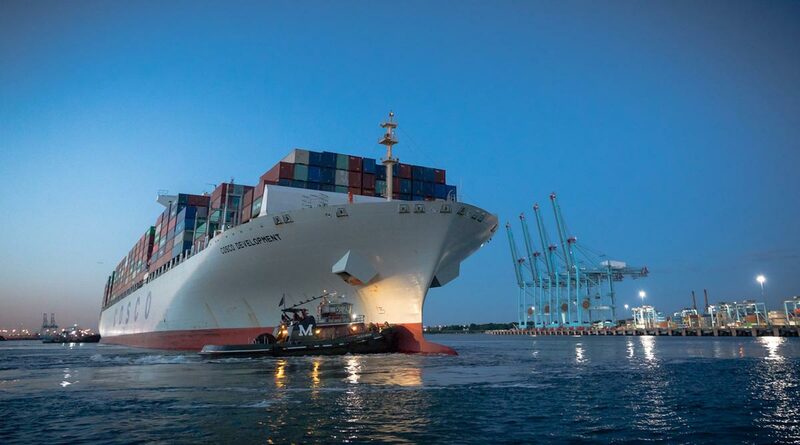 The Port of Virginia’s import-container business for the first half of 2018, compared with the same period last year, is projected to outpace that of the nation’s major retail container ports overall, according to the Washington, D.C.-based National Retail Federation, the world’s largest trade group, and Hackett Associates, a consulting firm. From January through June, loaded imports at the port are forecast to grow by 6.6%, year over year. Imports at the nation’s big container ports overall are projected to grow 4.9% for the same period, according to the federation. The pace in Virginia is expected to cool off a bit in the second half of the year. Last month, the port announced that 2017 was its best year ever for container volume. It had a lot of company. The Port of New York/New Jersey recently announced that it, too, broke its volume record in 2017. Previously, other big ports around the country reported the same news, including the ports of Los Angeles; Long Beach, Calif.; Oakland, Calif.; Savannah, Ga.; Charleston, S.C.; and Houston. “We’re forecasting significant sales growth this year and that means retailers will have to import more merchandise to meet consumer demand,” said Jonathan Gold, federation vice president for supply chain and customs policy, in a statement earlier this month.